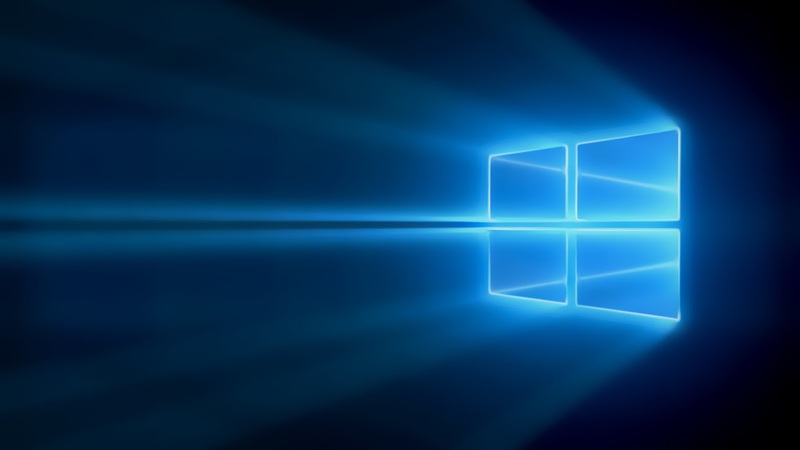 Windows Hive news Windows VP Joe Belfiore's Chinese Name? Windows VP Joe Belfiore's Chinese Name? Joe Belfiore, the Vice President of Windows recently revealed his Chinese name on the Chinese Microblogging website Weibo. He revealed that his chinese name is Joe North Peak. 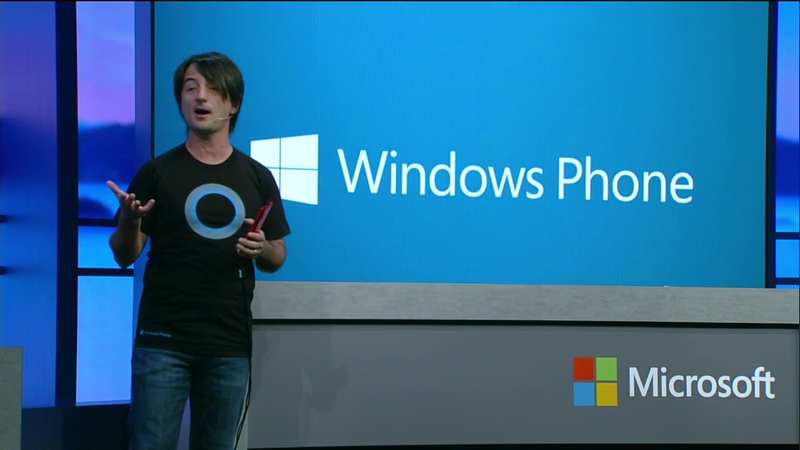 Joe Belfiore also mentioned the reason behind this name. Here he indicated that Microsoft will probably expand more on China in near future. However, he already told that the future of Windows Phone and Office will be announced before the Chinese new year which is on 19th February. So we can guess that Microsoft is probably giving focus to China. But who knows which country is next! Maybe yours?